NEMI steps out of South London’s thriving scene and into the blog’s today hot spot with an anthemic R&B inspired single ‘Come For You’. The release has already captured the attention of Jamz Supernova, who provides the first play via BBC 1Xtra, and follows on from the genre-defying, Dummy-approved debut single ‘What You Gonna Do’. 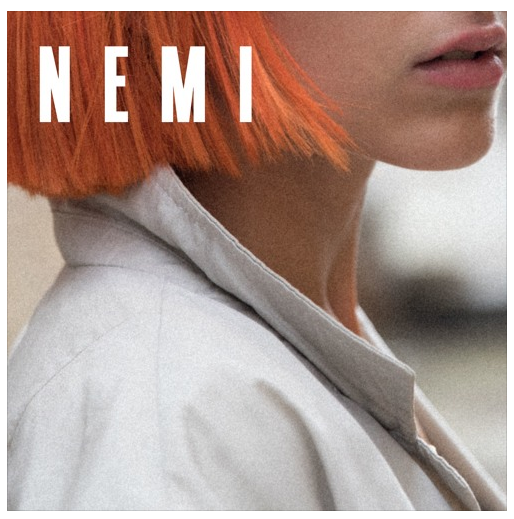 As a 21-year old songwriter, whose family are originally from Portugal, NEMI manages to draw from her love of 80s classics, by the likes Kate Bush, Blondie and Madonna, whilst producing a refreshing, contemporary sound. In spring of 2019, she is set to release the debut EP ‘YOU’ – a 4 track project that melds her unique personal aesthetic with that of her favourite coming of age films, Betty Blue and Stand By Me. The project has been produced in collaboration with Exmoor Emperor, whose previous credits include AMA Lou, Jones, Bellatrix, Tara Carioselli and Tkay Maidza.